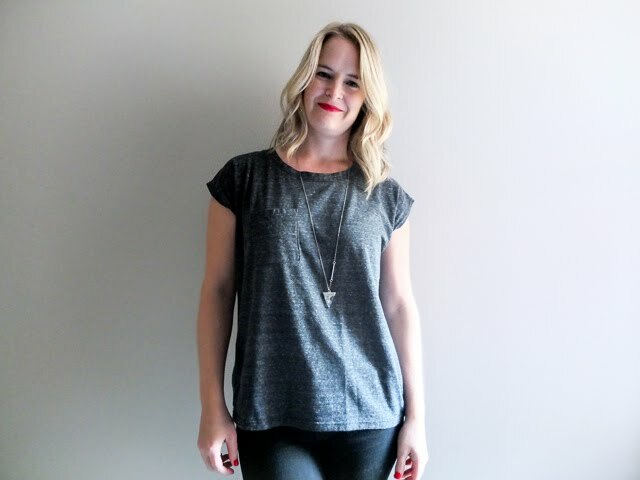 Remember how I said I've been working really hard lately trying to get back into worker bee mode for Fall and how I pretty much spent my entire long weekend sewing? Well, since seeing is believing and it takes a crazy amount of time for a finished project to actually make it online (and I'm impatient), I thought I would give you a sneak peak at some of the things I have been working on. I completed only one single Farmer's Wife Quilt Block for August, #51 Hovering Birds. 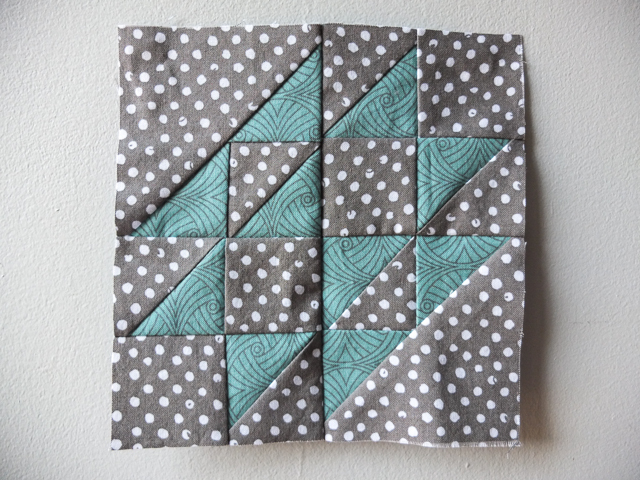 Lucky for me, this was the Needlework quilt-along block of the month and I won a $10 gift certificate for it! Woo! 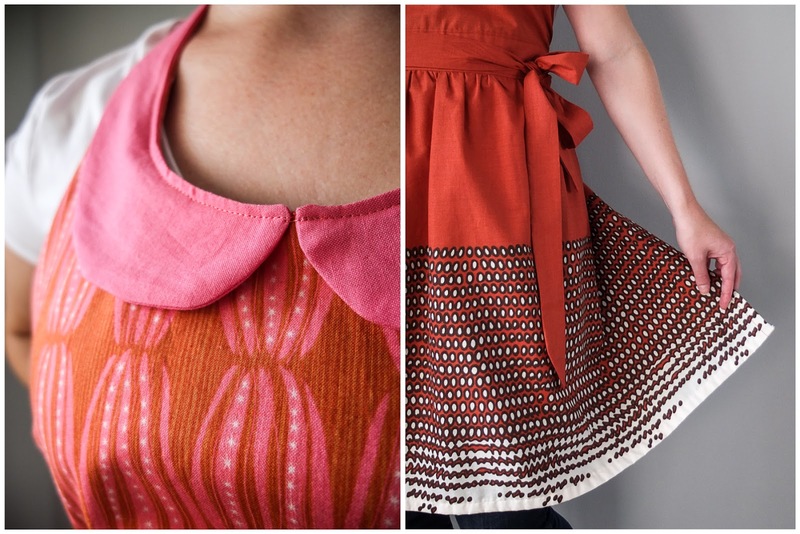 I finished up some new women's aprons and photographed them this past weekend. As you can see, they have some pretty sweet details and I can't wait to make them available in the shop (hopefully next week)! 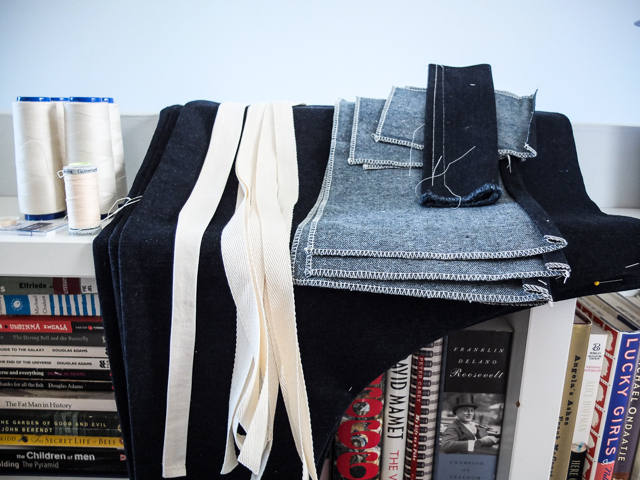 I know you all have been hurting for men's aprons ever since I sold out of the herringbone denim a few months ago, so you'll be happy to know that I'm finally making some new ones! You may have seen on Instagram and Facebook last week that I made a striped one as a special request for a customer (fingers crossed there is more of that fabric where it came from). I'm also making some in a dark indigo denim with contrast stitching. Ooh la la! 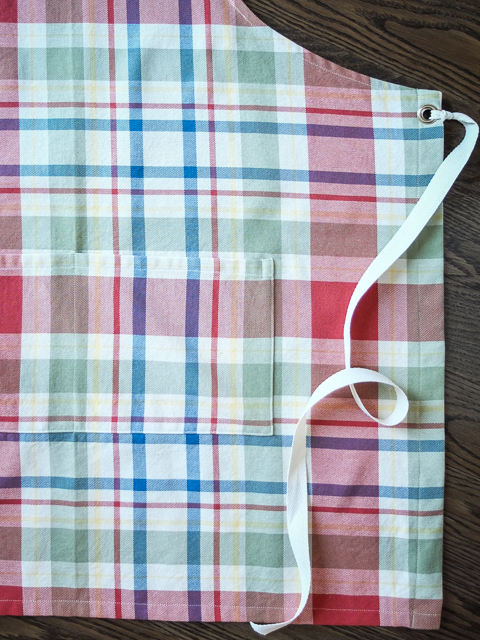 I thought the ladies might be feeling a little left out, so I whipped up a couple grometted aprons in this lovely soft plaid as well. I'm really liking the way these turned out... kind of country farm-girl chic. That's a thing, right? Well, it is now. 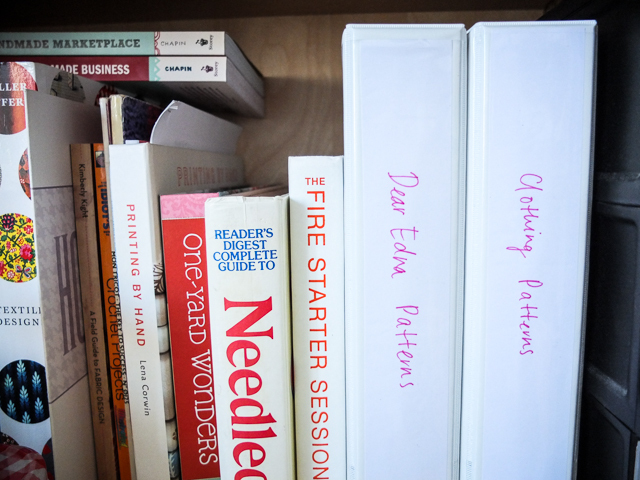 Fed up with my overflowing drawer of patterns, I did a little organizing and put them all in binders. The clothing patterns binder is already bursting at the seams! 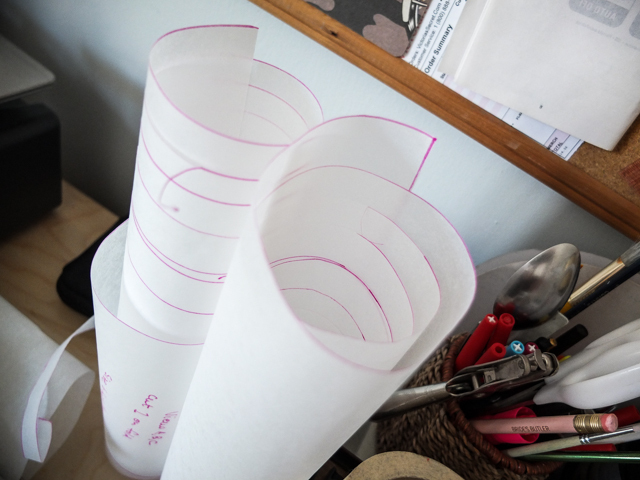 What do you do to organize your sewing patterns? As a reward for sewing all those aprons, I made myself a maxi dress! 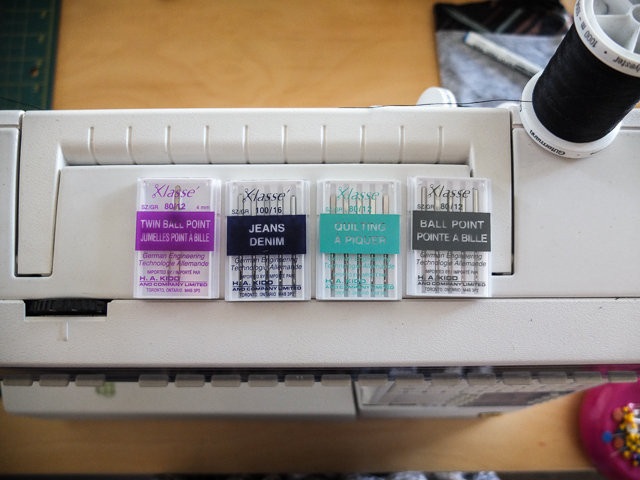 Please tell me I'm not the only one who rewards sewing with more sewing. Haha! 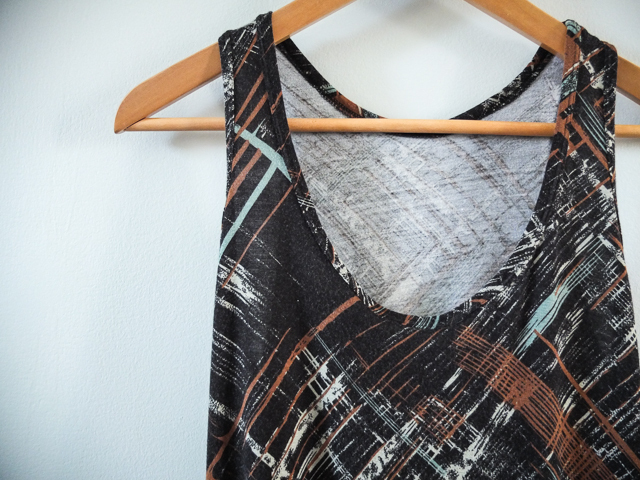 The pattern is Mission Maxi by Jamie Christina and I've been holding onto it for over a year. I've never sewed with knits before and I was terrified to begin. 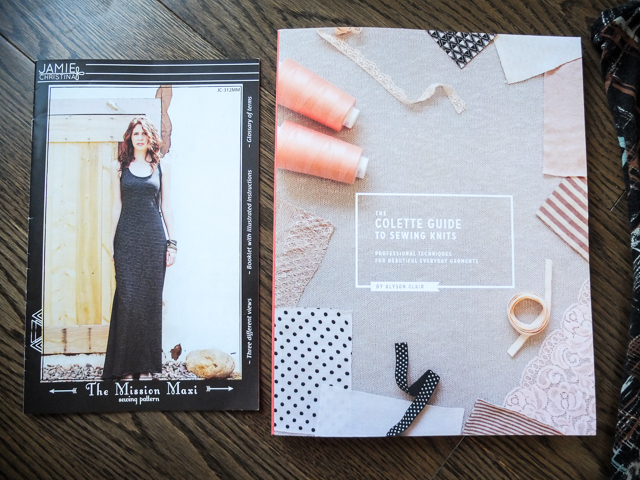 I read the Colette Guide to Sewing Knits cover-to-cover twice for a boost of confidence and then dove in. My first attempt was a great learning experience -- not good enough to wear out, but good enough to wear to bed: I chopped off the bottom and made it into a nightgown. Luckily I bought double the amount of fabric I needed, so I made a second right away and it turned out great! I can't wait to wear it! Who gets excited over new needles? This girl. Something else new to get very excited about... my Cricut Explore! It arrived last Friday and Mike and I have been playing with it whenever we get a spare chance. 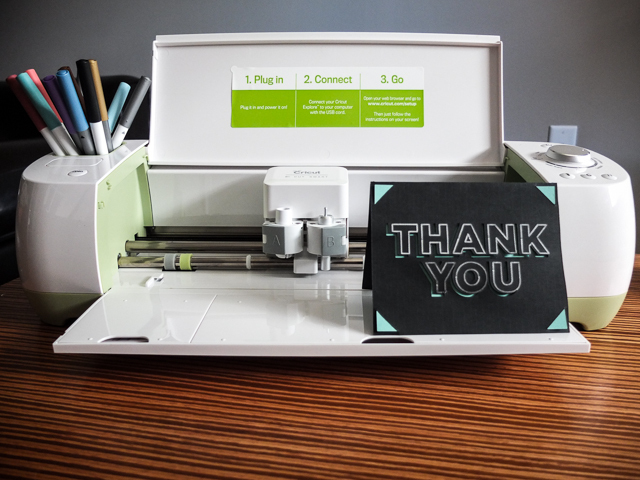 It's an electronic design-and-cut machine that cuts just about anything you can think of: paper, fabric, vinyl, leather and even metal! It can also write and score too... at the same time. So far, we're impressed with the machine but not so impressed with the software. It looks like we're going to have to design in Photoshop and then import. But we're still tinkering away. I had high hopes for this machine and it's potential for Dear Edna for stencils, applique, embroidery transfer and labelling. It will be heartbreaking to have to send it back because of lackluster software. We shall see. Do tell... what have you been up to?